It’s portrayed as an idyllic island blessed with blue skies, white sandy beaches and warm Caribbean seas. But away from the affluent tourist spots where holidaymakers sip expensive cocktails to reggae music lies a country struggling with crime, violence, poverty, inequality and unemployment. 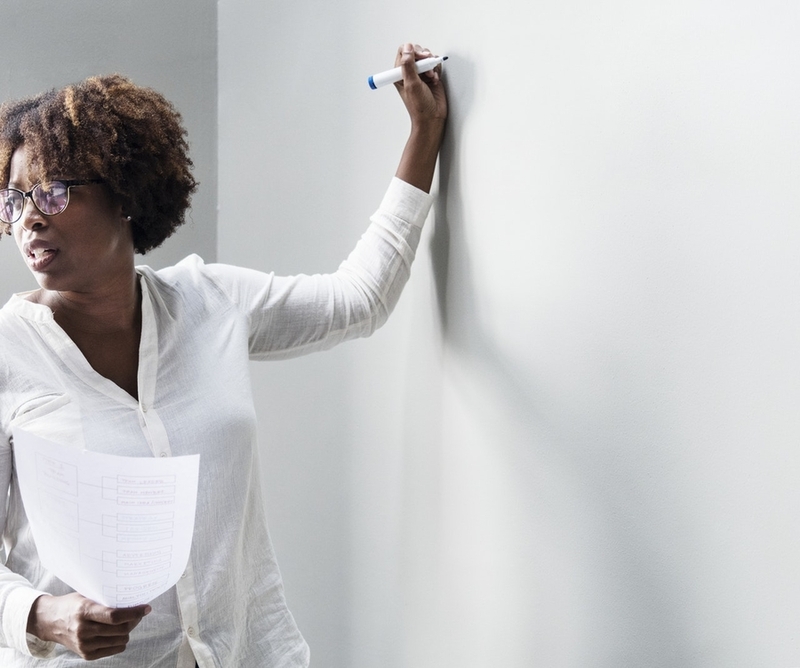 For all of Jamaica’s accomplishments – most notably in sport, music and culture – it has for decades remained reportedly stuck in an economic quagmire. UJA – The Book That Changed Jamaica (out now), cleverly imagines a future in which Jamaica escapes the impasse and lives up to its immense, untapped potential. The country harnesses one of its greatest natural resources, solar energy, to variously lift itself out of poverty and bolster its athletics talent to Olympic, world-beating dominance. Ira Poyser’s impressive work of fiction fuses real-life events with fictional characters to create a hopeful – and realistic – vision for post-2030 Jamaica. Not without reason did respected Jamaican newspaper The Daily Gleaner describe it as having “bright, provocative moments” and succeeding in “challenge us to reflect”. The date is a key one; Jamaica is currently several years into its ambitious Vision 30 Plan, described by the state as a “strategic road map to guide the country to achieve its goals of sustainable development and prosperity by 2030”. The book contains numerous references to real life events and characters, too. There are ‘cameos’ Jamaican dancehall megastar Shaggy, track legend Usain Bolt, and even American indie musician Ezra Furman. A contemporary, sexually-charged romance, UJA – The Book That Changed Jamaica tells the fictional story of Khadeen and Orson “Awesome” Matisse – a power couple like no other. Orson is a former 400-metre Olympic champion who goes on to become Jamaican Prime Minister, while Khadeen is a beautiful, intellectual heavyweight with an aspirational vision for the future of the country. Set in Jamaica, New York, Chicago and Manchester, UK, the book spans a time period from the 1960s to 2031. It follows the pair’s turbulent relationship and the repercussions of publishing ‘Universalizing JA’, a book which sets out to convince their countrymen to harness the power of solar energy to transform Jamaica’s entire future. But with great power comes great responsibility, and the most powerful couple in the country struggle to adapt to their new role as leaders. Alongside the dramatic ups and downs of the central couple’s relationships, Poyser threads in a story of athletic achievements, a giant, uber-destructive storm, and a sports superstar – presumed dead after the storm – with a severe case of amnesia. Doping scandals, mistaken identity, sexual transgressions (this is a fairly racy novel in places) all have a part to play, and readers also follow the fortunes of the pair’s son Leo, captain of the Jamaican Athletics Team, as he struggles to discover who he really is and where his true strengths lie. As Orson and Khadeen overcome their differences to find their missing son, they also fight for Jamaica’s place on the world stage and discover the true strength of their own relationship. Poyser, who splits his time between Kingston, Jamaica, and Manchester, UK, writes with warm wit and humour, and in an easy, relaxed style. But he also pulls no punches and tells it like it is; there’s an undercurrent of violence throughout, which reaches a bloody conclusion at the end of the book, before once again taking a positive turn. 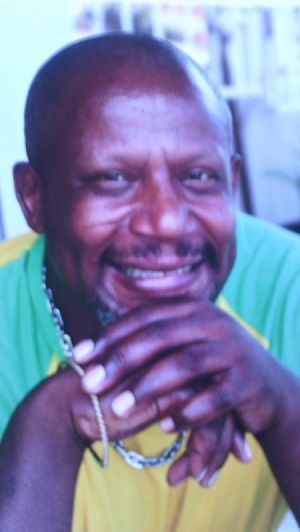 His book is by turns challenging, romantic and adventurous – much like Jamaica itself. 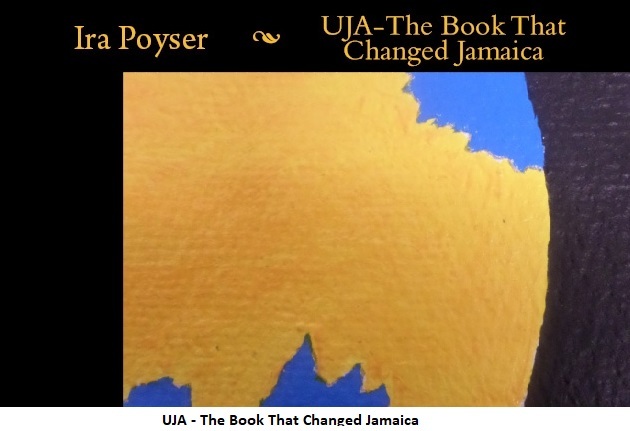 UJA – The Book that Changed Jamaica by Ira Poyser (Sculpture Enterprises) is available now on Amazon.com priced US$7.63 in paperback and US $5.06 as an eBook, or on Amazon.ca in Canada priced CAD$10.38 in paperback and CAD$6.68 as an eBook.